Chinese Herbs along side Acupuncture is an integral part of Chinese Medicine. Herbal medicine is the traditional use of most plants, seeds and minerals for health ailments. Chinese herbal medicine is consider one of the oldest and long standing healthcare systems in the world. Herbal Medicine in fact has a textbook Huang Di-Nei Jing (Yellow Emperor’s Cannon of Internal Medicine) dating back approximately to 300 BCE. Long held traditions are still used today including the use of Raw and Powdered herbs, as well as modern tinctures and pills at Balanced Life Health Care. Both our Acupuncturists are also qualified Chinese Herbalists, so if if you are afraid of needles and wanted to try a traditional approach to modern illness, why not try Chinese Herbal Medicine. Traditional Chinese medicine has an extensive history and, for 5000 years, has been the musings of the Chinese people’s intelligence in the struggles against diseases. With the advancement in medicine and technology, and the quest to better understand the science of natural medicine, the interests in and acceptance of traditional Chinese medicines (TCM) continues to grow (1). Chinese Herbal Medicine is the use of mostly plants and minerals. Safely used and documented for over 2000 years, making it one of the oldest and most long standing health care systems in the world! Different to modern pharmaceutical medicine or even western herbal medicine, where single herbs are used. Chinese Herbal Formulas are made up from 3-15 different herbs, which work synergistically together to treat many ailments. Each Chinese Herbal Formula is gathered, compiled, formulated for each individual client. Chinese Herbal Medicine is like all therapeutic substances should be prescribed with consultation with a qualified practitioners. Qualified practitioners are aware of many drug and herb interactions, when herbs should be prescribed and when they shouldn’t. Although many Chinese Herbal remedies are now readily available in Chinese groceries, Pharmacies and Health food stores, doesn’t make them safe or effective for everyone. Chinese Medicine Practitioners study for 5 years and are registered with Australia’s health industry governing body AHPRA. We follow strict guidelines for prescribing and use of Chinese Herbal Medicine. This means you will get the best from your herbs! How is Chinese Herbal Medicine different? Firstly, Chinese Herbal Medicine and Western Herbal Medicine are prescribed based on a different set of diagnostic tools; Western Herbal Medicine uses similar diagnostic tools and understanding of the body as your doctor but prescribes Western herbs for treatment. Often Western herbs are prescribed as single herbs. However, Chinese Herbal Medicine is based around a completely different set of diagnostic skills using pulse and tongue diagnosis as well as questioning. Chinese herbs are mostly prescribed in formulas of 5-15 herbs or groups of formulas. 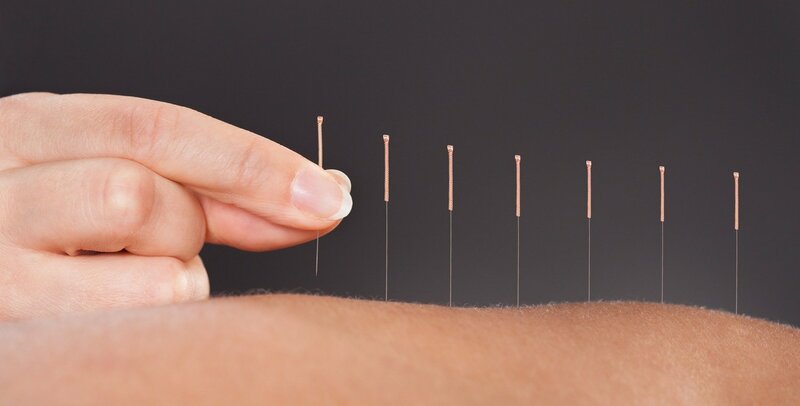 Our Acupuncturists use a pulse system called Medical Pulse diagnosis for accuracy when prescribing herbs. There are more than 450 substances commonly used in Chinese herbal medicine – most are of plant origin though some animal and mineral substances may also be used. You may find some in your kitchen, such as ginger, garlic and cinnamon, while others such as chrysanthemum and peony flowers, are more likely to be found in your garden. Some substances that were used traditionally are no longer part of modern professional Chinese herbal medicine practice. For example, traditional remedies with extracts of endangered species have been replaced by other substances with similar actions. Balanced Life Health Care practitioners support and adhere to the CITES list of endangered species. In Australia the prescription and dispensary of Chinese Herbal Medicine is restricted to registered practitioners through AHPRA, which helps ensure that only safe substances are used in your herbal prescription. All of our practitioners at Balanced Life Health Care are registered through AHPRA and adhere to the standards and guidelines set for prescribing and dispensing Chinese Herbal Medicine. Manufactured Chinese Herbal Medicine products imported into or sold in Australia are regulated by the Australian Therapeutic goods Administration (TGA). This regulation requires evidence of Good Manufacturing Practice (GMP) as well as other safety standards that must be met before these products can be made available. All of our patent pills used in Balanced Life Health Care are labeled AUSTL. 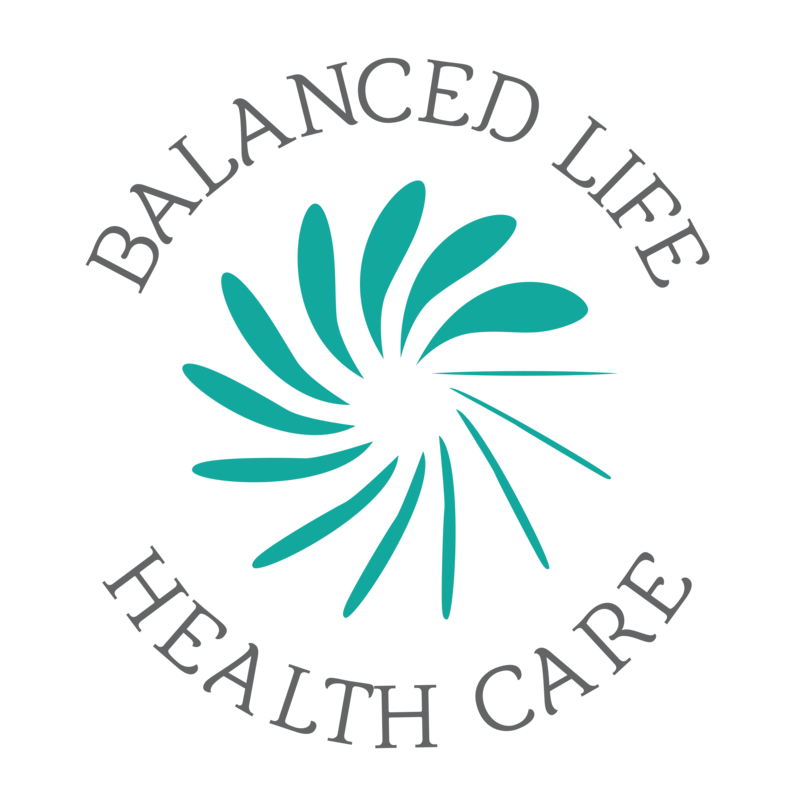 Balanced Life Acupuncture & Chinese Medicine is located in Ferntree Gully, at the foothills of the Dandenong Ranges in South East Melbourne. Balance Life Acupuncture & Chinese Medicine servicing the communities of Ferntree Gully and surrounding suburbs including Upper Ferntree Gully, Boronia, Scoresby, Upwey, Wantirna, Wantirna South, Knoxfield, Rowville, Lysterfield, Belgrave, Mulgrave, Glen Waverley, The Basin, Wheelers Hill, Vermont, Kilsyth, Montrose and Croyden.